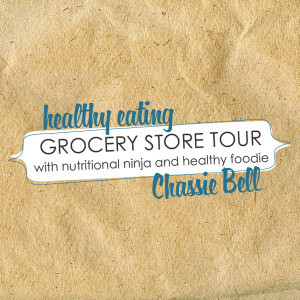 Get to know Chassie Bell, chef and nutritionist expert of Forkin' Healthy. She believes food should be fun! Thursday night didn’t go quite like I had planned. 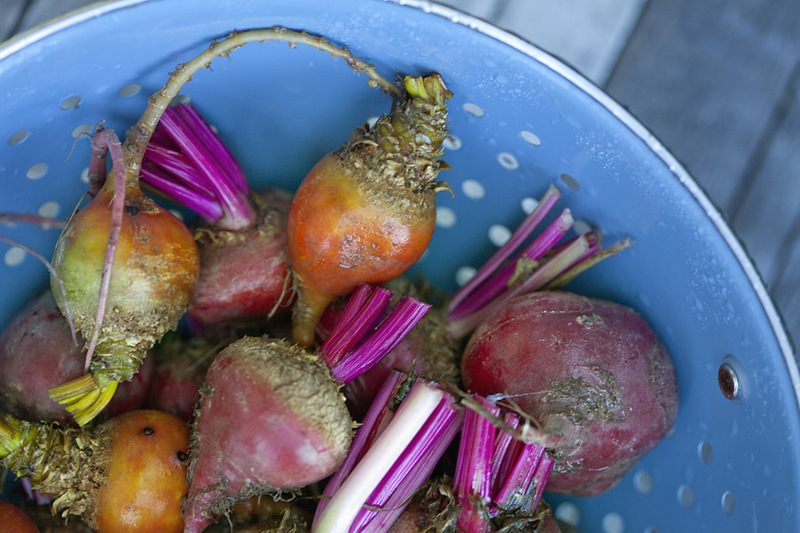 I was going to plant myself in front of the computer and share with you a recipe about beets and poblano chilies and how yummy they are grilled with red onions and worchesire sauce. Instead, a teensy little power outage decided to stand in my way – you may have heard of it, one man + one innocent mistake = no power for lots of people for a long time. On any other day I would have welcomed a power outage. An evening with no electricity means lots of candles, wine and board games but this was not the case for me. With Steve in San Francisco and the rest of my family in Vegas, I was alone. And scared. My crazy little mind got the best of me and instead of joining my neighbors for a BBQ and stargazing I went into panic mode and started to freak out about California falling into the ocean. Do I have water? Food? Dog food? Gas? Weapons? Then I packed my purse with snacks, water and dog leashes. I left it right by my nightstand with my glasses and keys and went to bed in something that I could jet out of the house in. Crazy I know. That’s what happens when you let that little voice in your head talk you out of being a sane individual. The evening turned dark quick. I lit candles and gazed out the window to see the city lit by a near full moon. Headlights bounced off one another as people raced to get ice, generators and home to their loved ones. The 16-year-old boy next-door is screaming at the top of his lungs that school is canceled and I envy him for his excitement and also hate him for being so loud. Cera is asleep and could care less. I envy her too. All of this has put both Rylee and I on edge. So we went to bed at 9:00pm and hoped that everything would be fine in the morning. And it was. The power is on. I can check my phone and I see what the rest of the world has been doing and the little voice in my head is gone. Now I can laugh. Life is good again. Now I’m going to immediately make a disaster kit and this salad again because it can be cooked on the grill or eaten cold and would have been a nice dinner during a power outage. 1. Grill the vegetables. Heat your grill to medium-high heat. 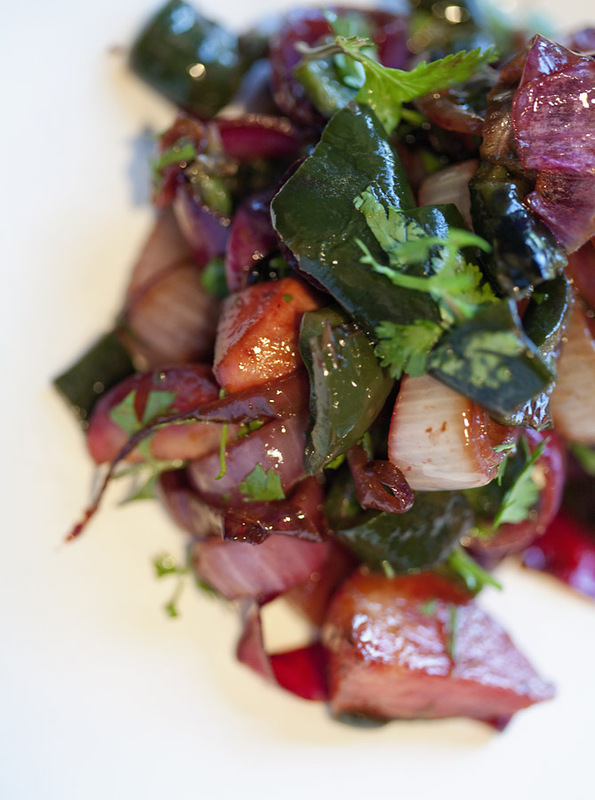 In a large bowl, combine the beets, onion and poblanos. In a small bowl, whisk together the olive oil, Worcestershire sauce, salt and pepper. Drizzle over the mixture and toss (I like to use my hands here) to coat everything evenly break the onion apart. 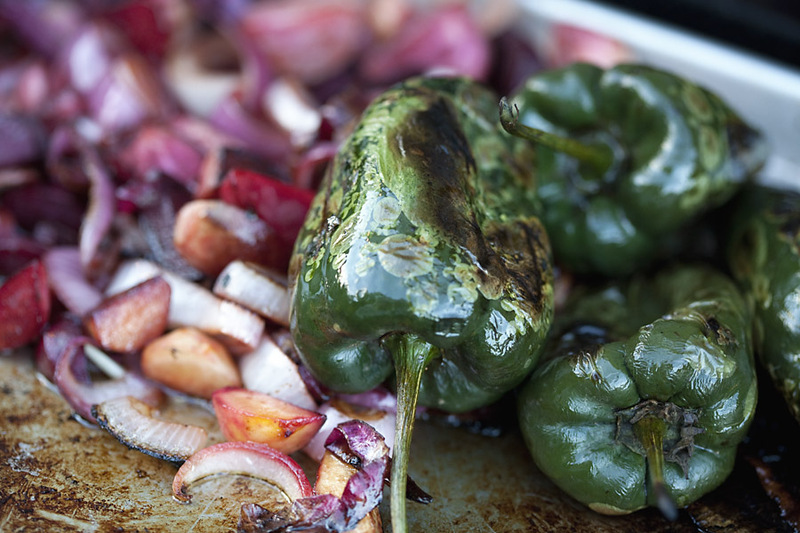 Scoop onto large piece of foil with the edges crimped so that there are little sides, place on the grill and roast, stirring carefully every 10 minutes, until the poblano is blistered and soft, about 20 minutes. 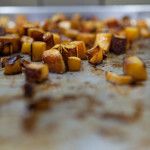 Remove the chiles, then continue roasting, stirring every 10 minutes, until the beets are tender, 20 to 30 minutes more. Cool. 2. When the chiles are cool enough to handle, peel off the blistered skin, pull out the stems and seed pods, then quickly rinse to remove any stray seeds and bits of skin. Cut into 1/4-inch slices about 2 inches long. 3. Finish the salad. 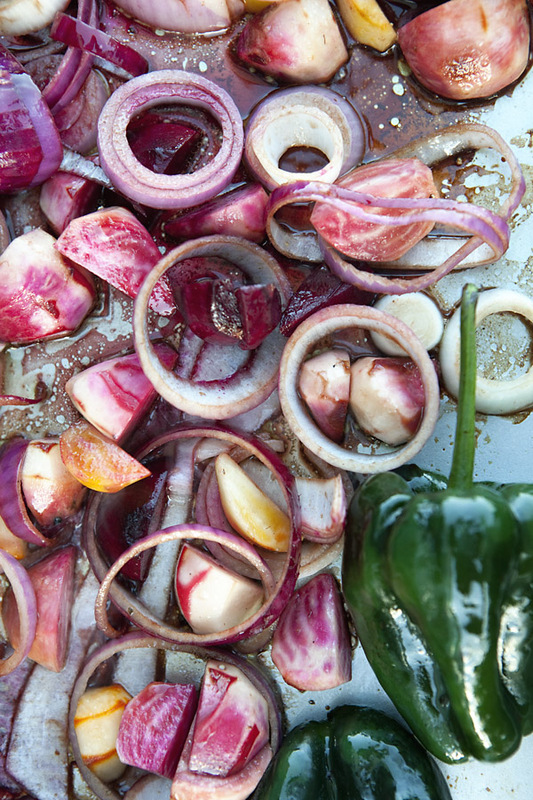 In a wide shallow serving bowl, combine the beets, onion and poblanos. 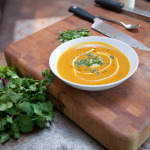 Drizzle with the lime juice, sprinkle with the cilantro and toss to combine. Taste and season with more salt and pepper if you think necessary. Serve with Crispy Black Bean Tacos and lots of candles. Just enter your name and email below. 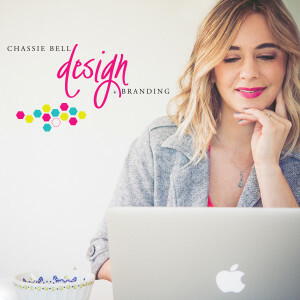 Does your brand need a little sparkle? 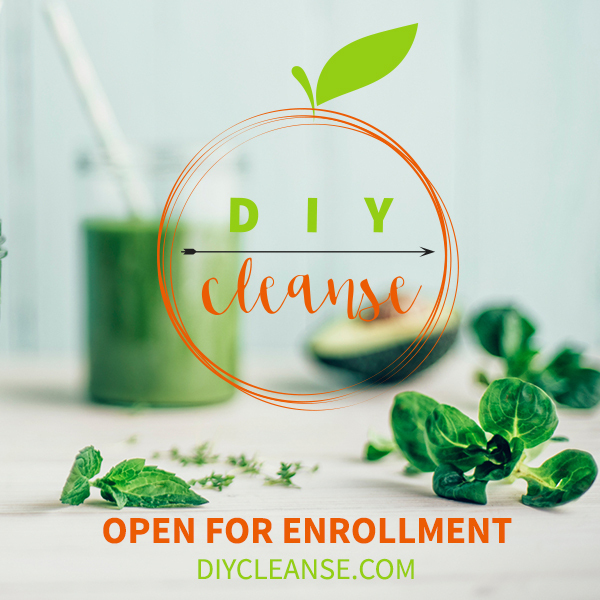 A Cleanse for People Who Hate to Cleanse.